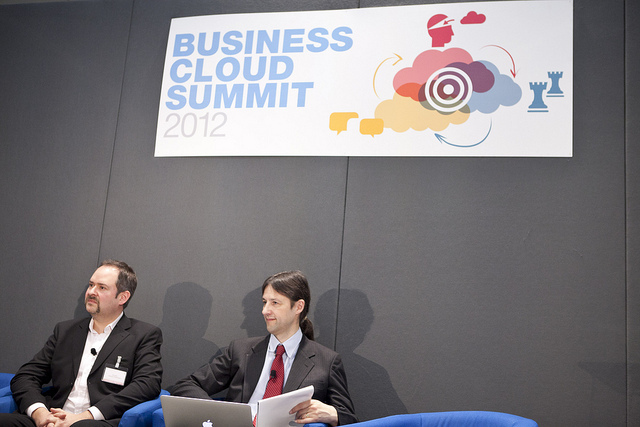 I had the great pleasure of speaking at the Business Cloud Summit 2012, held at the Hilton London Metropole last week. I was invited to speak on the subject of the moment, procurement via the HM Government Cloudstore. Along with my fellow invitee, Peter Edwards from the British Council, I spent half an hour explaining how the Cloudstore has helped to facilitate the purchase of a new CMS for the University of Hertfordshire and the cost & time savings that this has helped me realise. I think what this highlights is not that the Cloudstore is a difficult tool to use or that there isn't a very dedicated team behind it. It highlights that this is such a change in the way that procurement processes are run within central & local government and HE that there is still work to do on promoting it! The Cloudstore is there to help facilitate an easy procurement process, cut red tape and save us time and money. It's a no-brainer that if you can use it, you should use it! 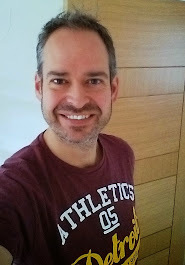 I will happily continue to promote the Cloudstore as the first stop for procurement I just hope that it gains the recognition and promotion it deserves!